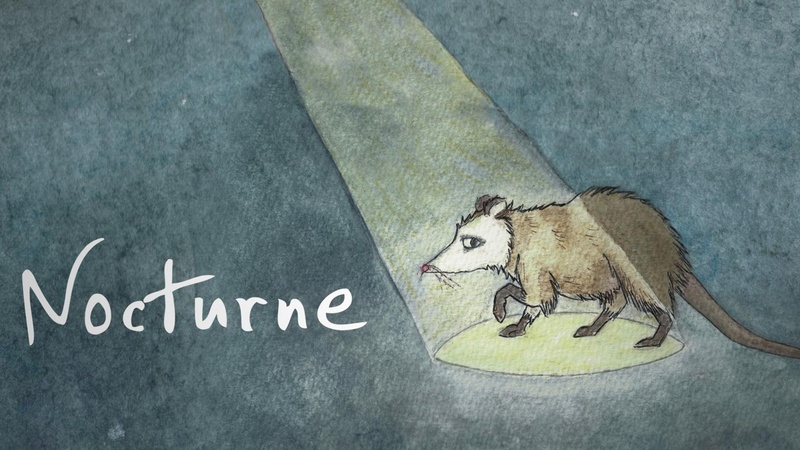 There will be a new episode of Nocturne on Tuesday, November 13th. In the mean time, I want to fill you in on the big news I alluded to in the last episode - I am thrilled to let you know that from here on Nocturne will be distributed by KCRW, and joining their roster of strange and beautiful podcasts, alongside the likes of Here Be Monsters, UnFictional, The Organist, and so many more. I could not be happier. I’ve loved KCRW for years and years, first for their music, and later for their amazing audio series. There couldn’t be a better match for Nocturne, and this partnership will allow us to continue exploring our curiosities, creating nocturnal atmospheric worlds, and mining stories from the dusty corners of the night. This change should be seamless for existing subscribers. But it does involve a little bit of hocus pocus tech magic, and sometimes there are pixies in the machines. So if you notice any hiccups in downloading or listening to future episodes we would so appreciate it if you could let us know. Send us an email at hello@nocturnepodcast.org or tweet us at @nocturnepodcast. You can find past episodes of Nocturne at www.nocturnepodcast.org .